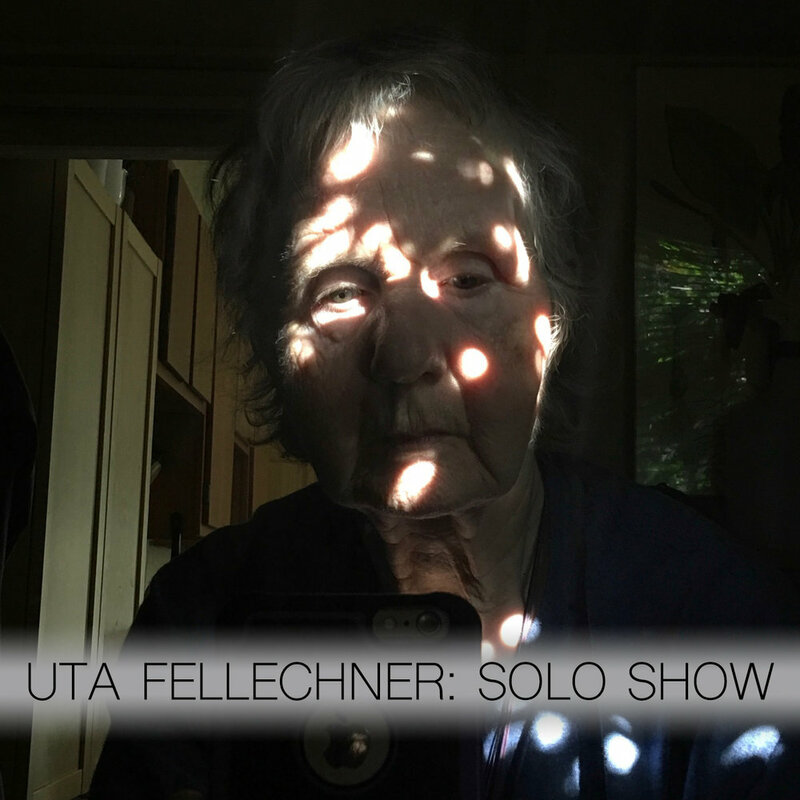 Artist Uta Fellechner will debut a solo show in 2018 using images from a new experimental photographic portrait series. She will explore the struggle to address the deep sorrow of her mother's advanced dementia. This extremely personal show will provide a unique experience for Uta to display these new works and provide meaningful conversation and dialogue amongst our membership. This exhibition is supported in part by the Joseph Robert Foundation.